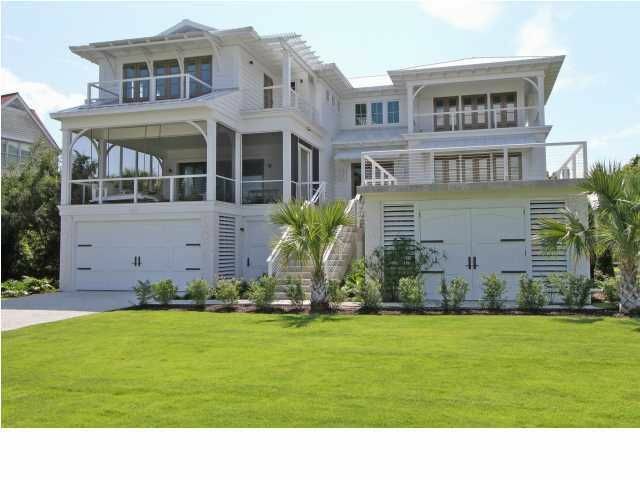 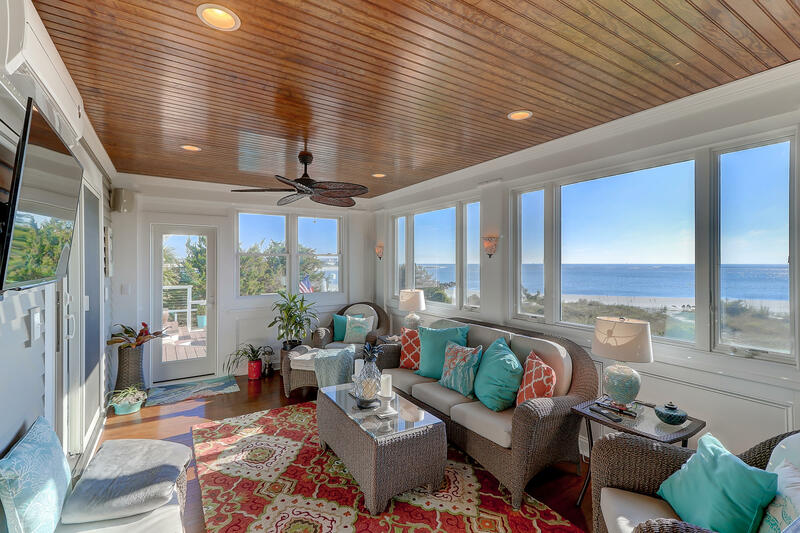 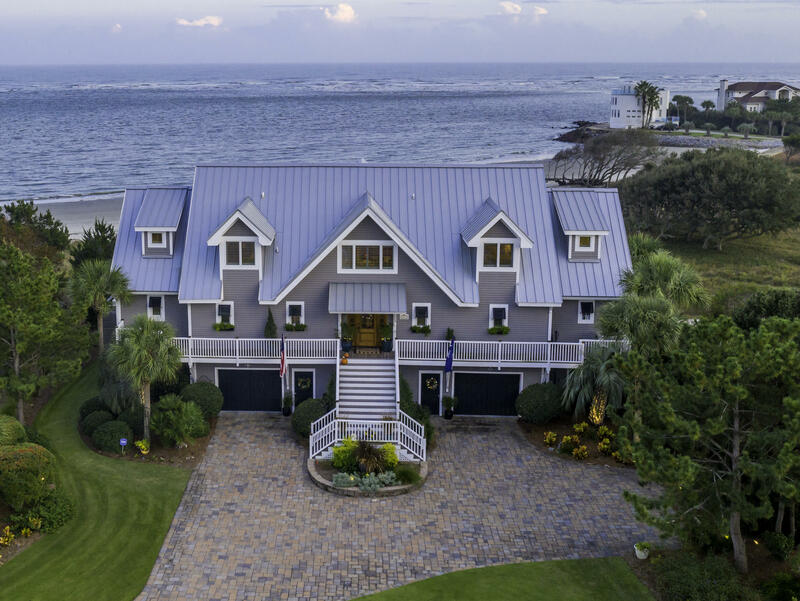 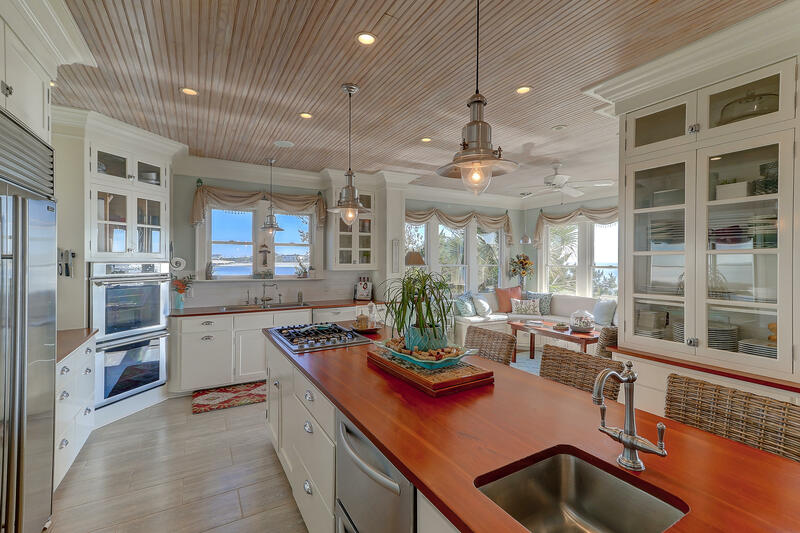 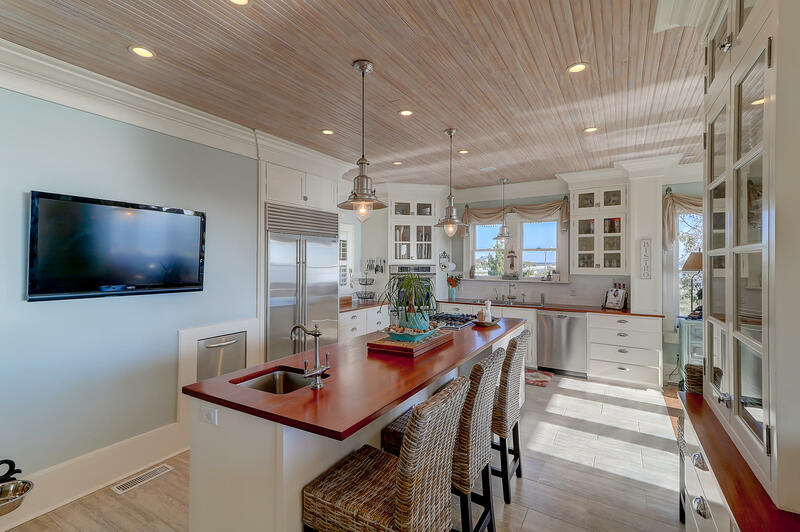 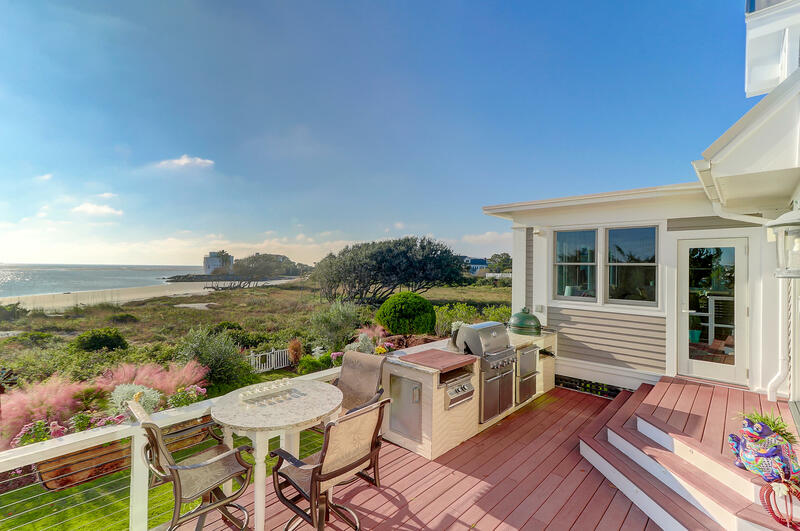 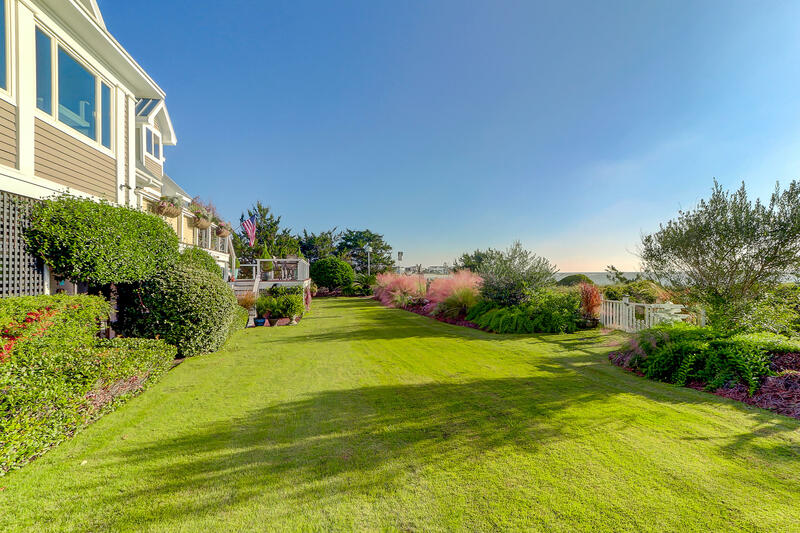 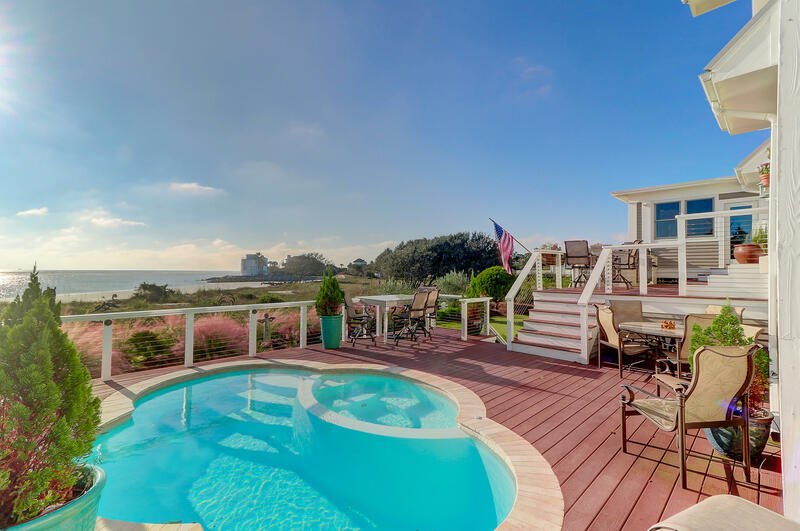 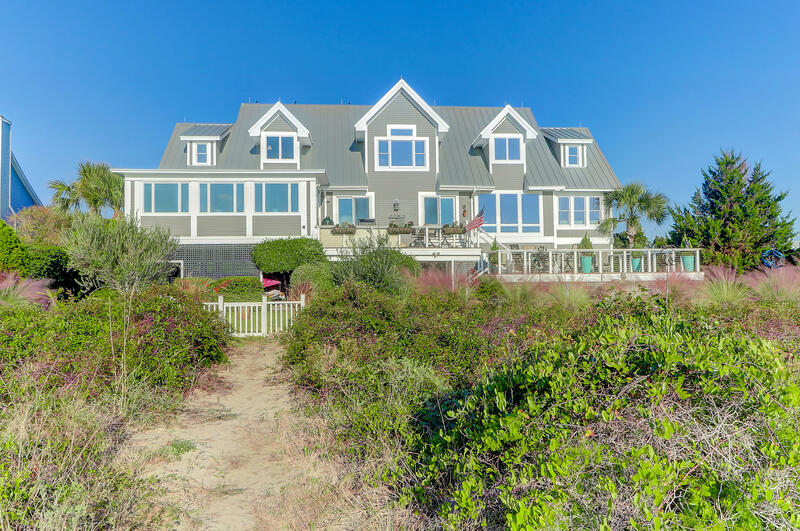 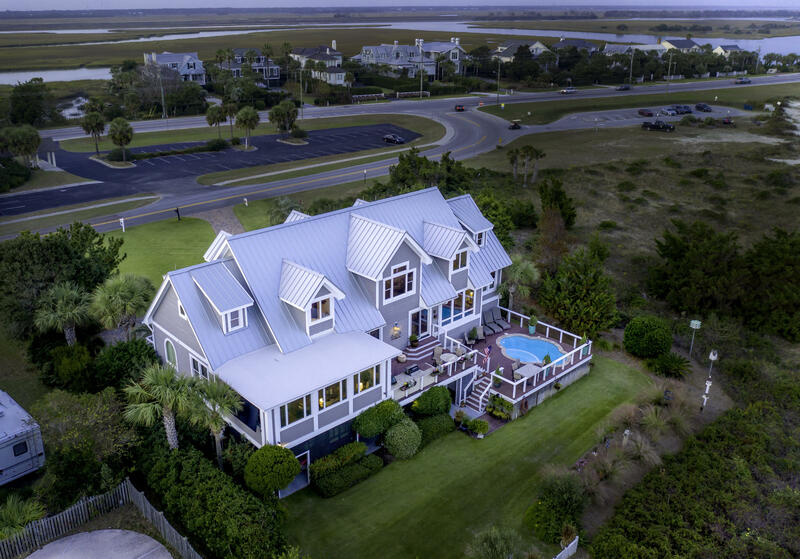 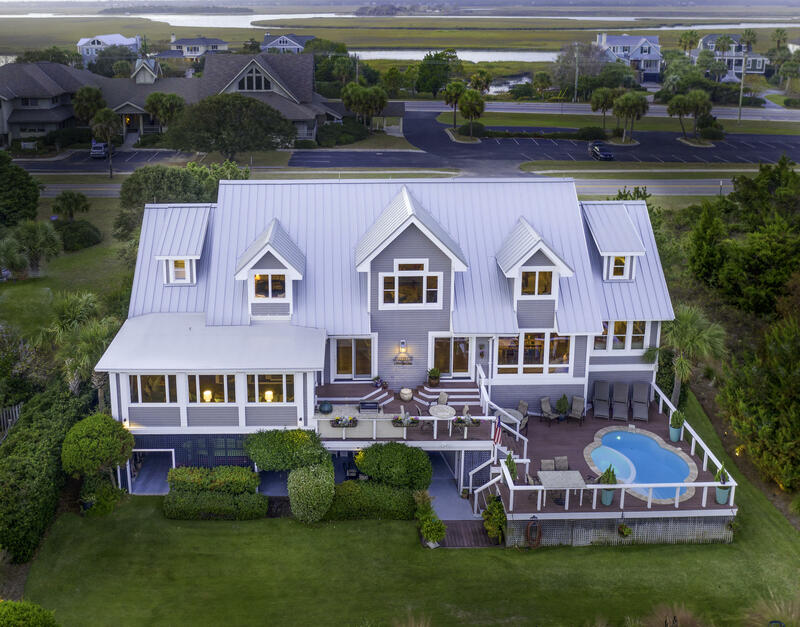 Ocean front home nestled on Sullivan's Island with gorgeous unobstructed views of the marsh, Atlantic Ocean and the Intracoastal Waterway. 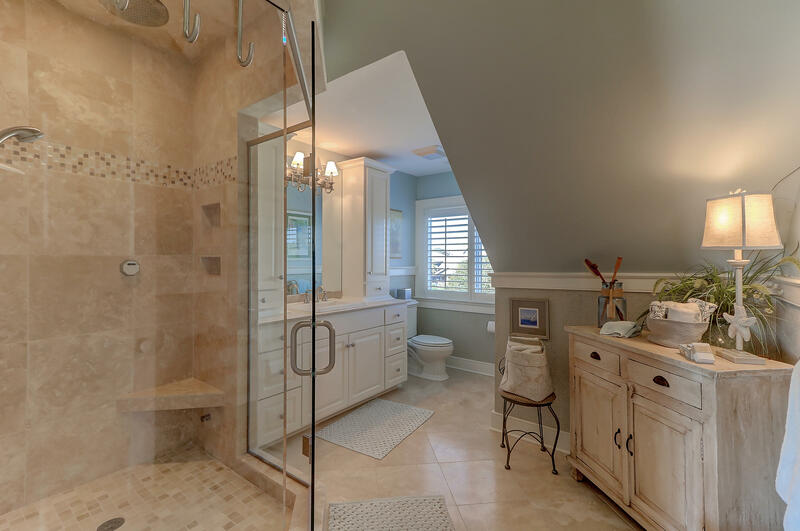 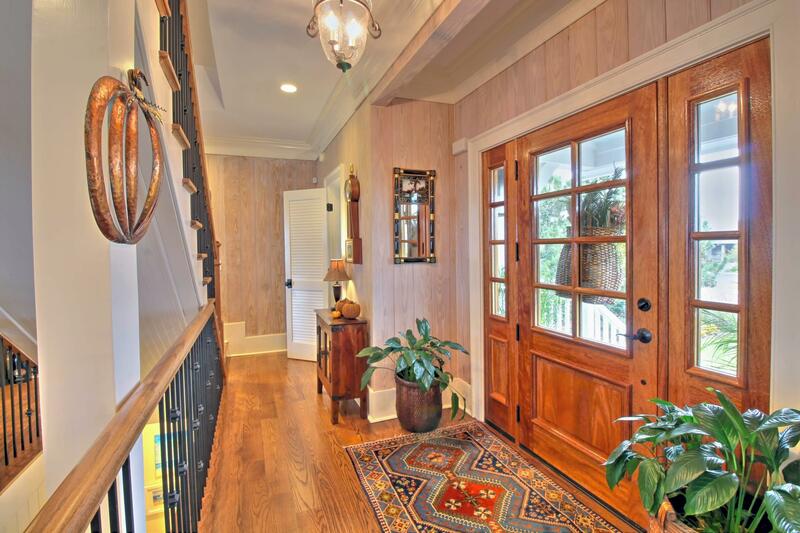 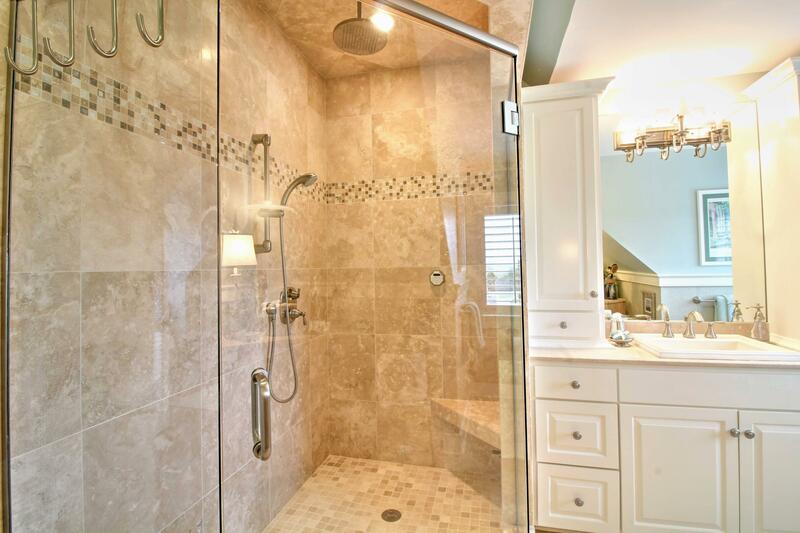 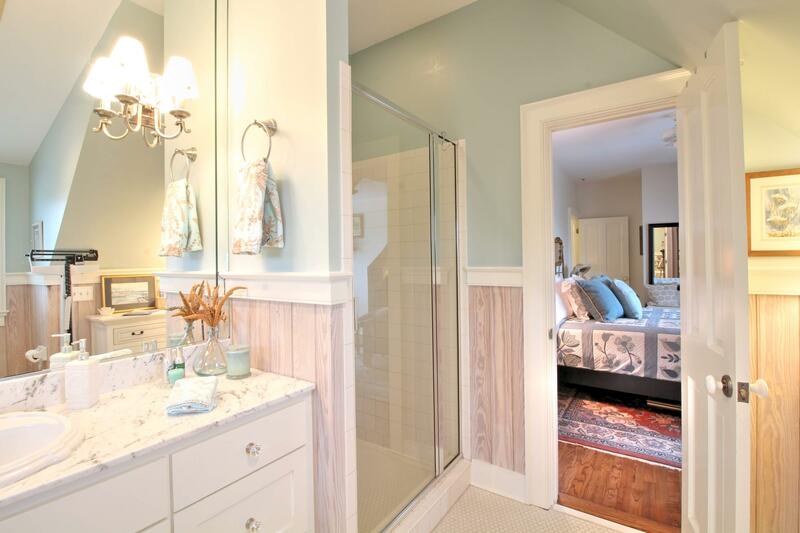 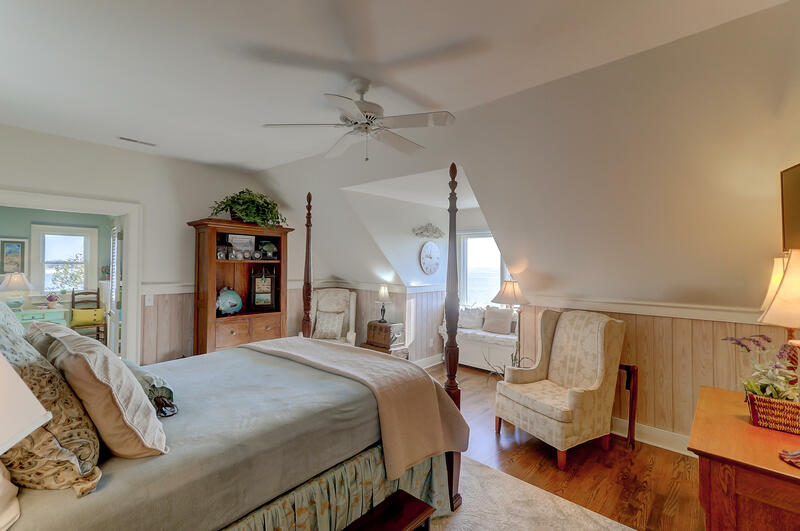 Enjoy a pristine home that has an open floor plan with the master bedroom on the main floor. 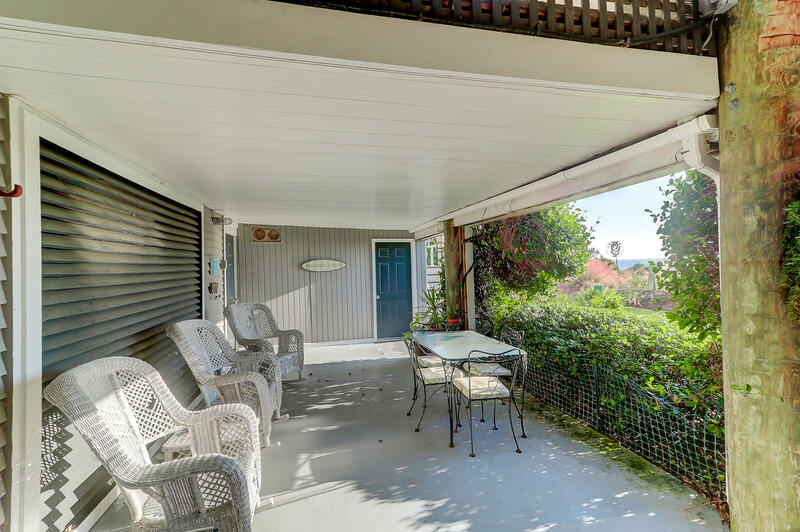 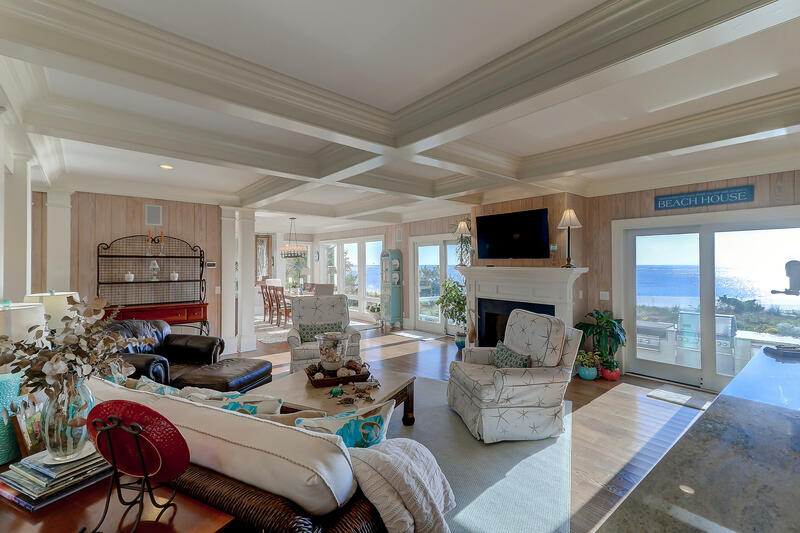 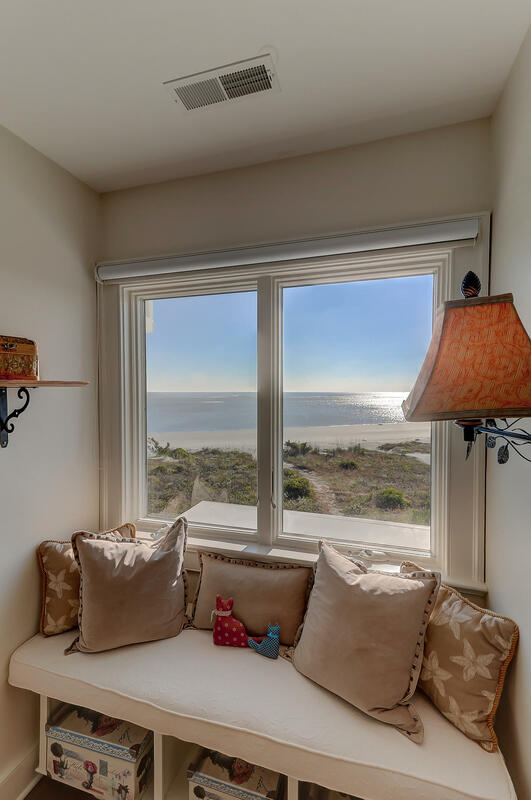 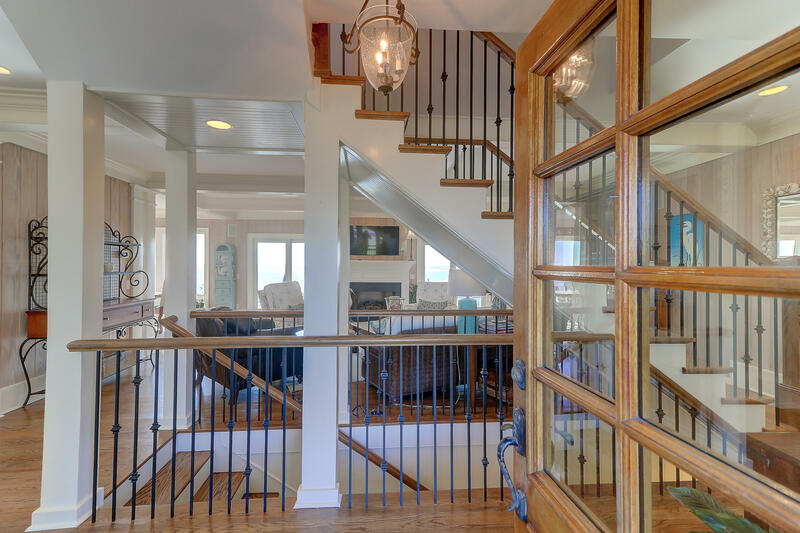 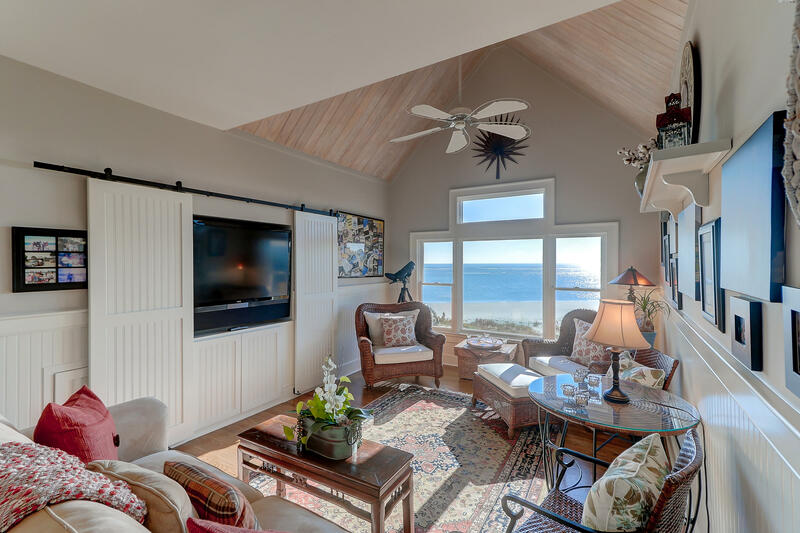 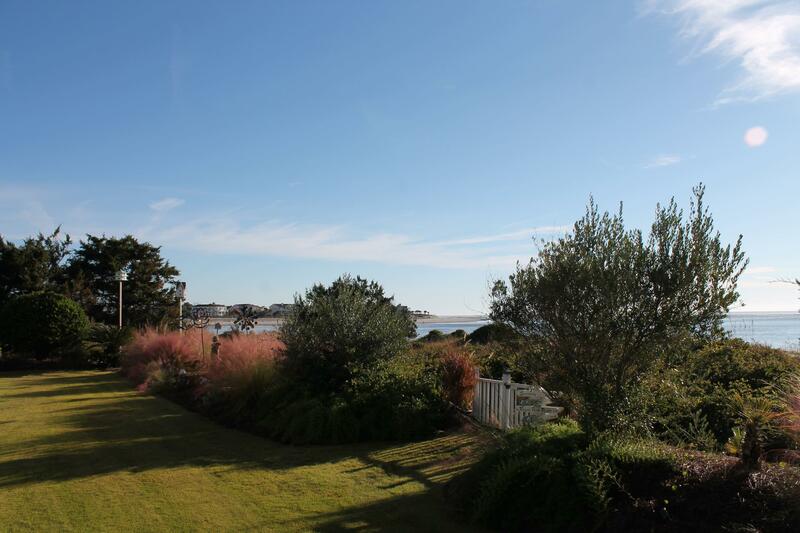 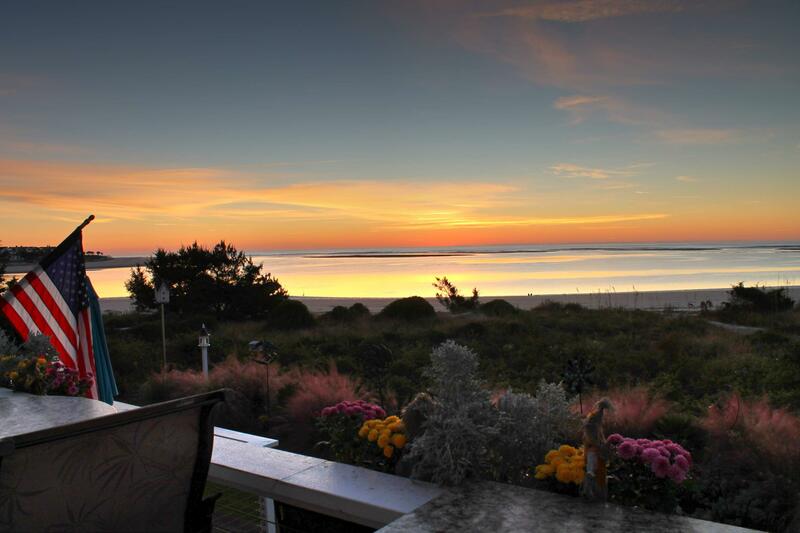 Immediately upon entering the front door, one encounters amazing views of the beach and the ocean. 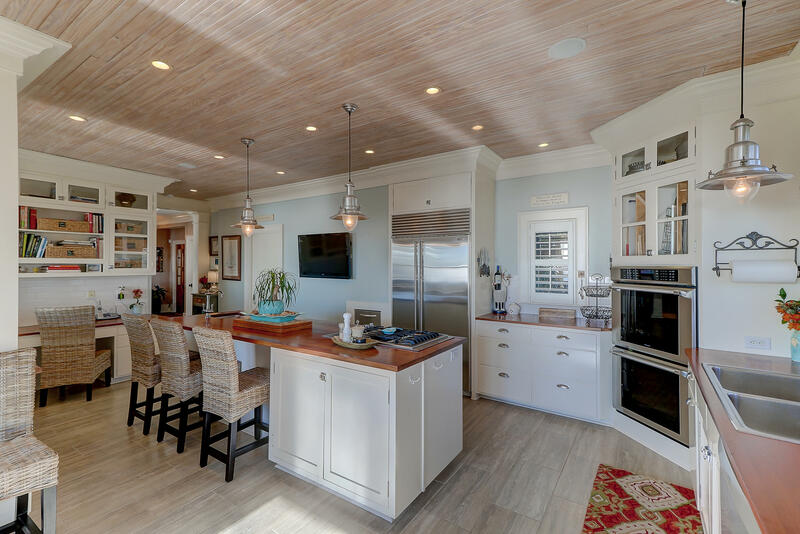 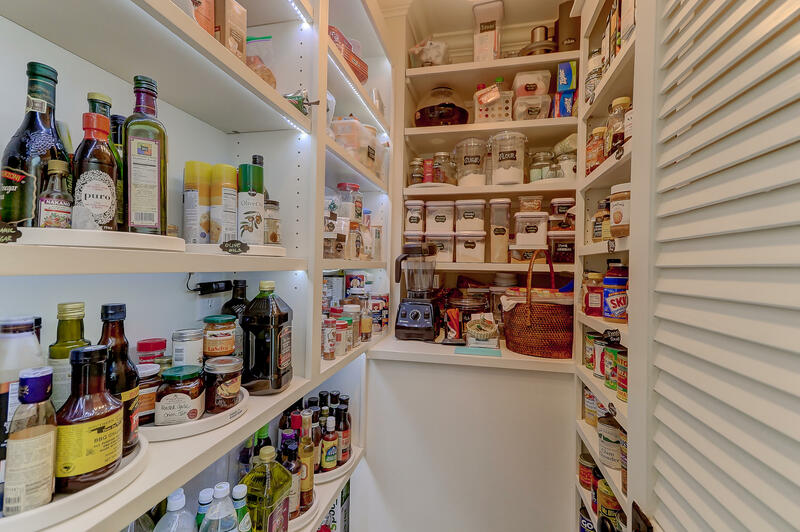 The chef's kitchen is just to the left and it is complete with custom finishes and high end appliances. 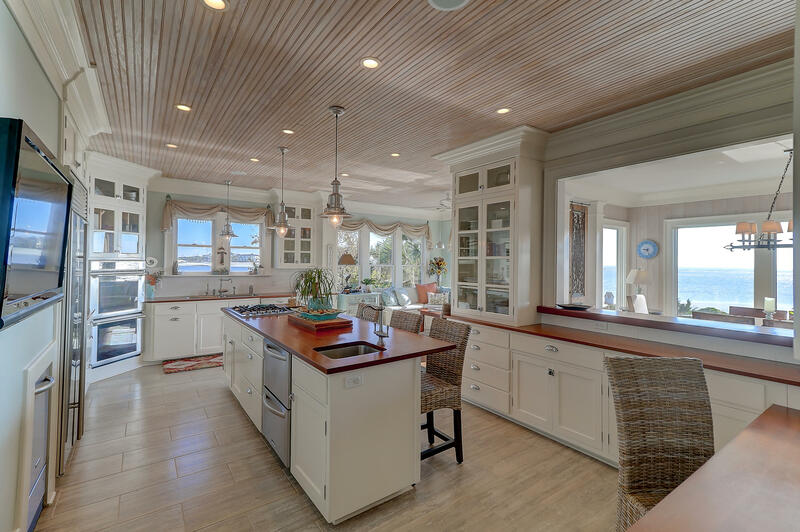 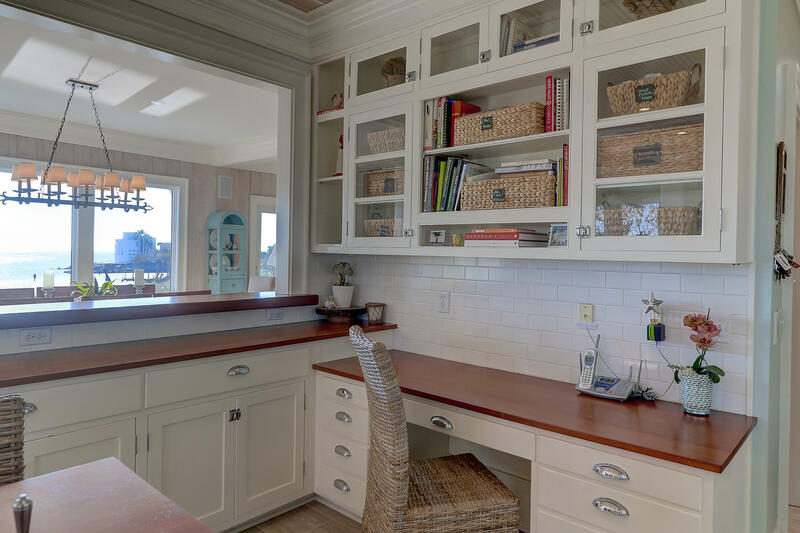 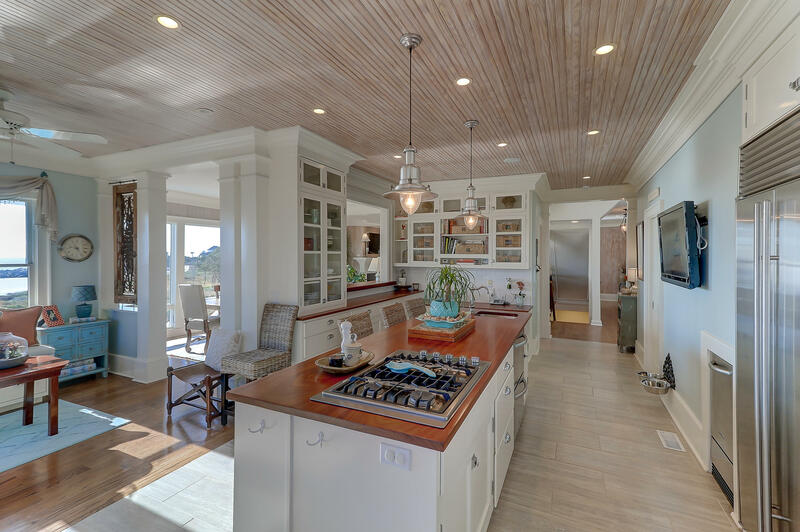 The kitchen offers an eat-in area and center island. 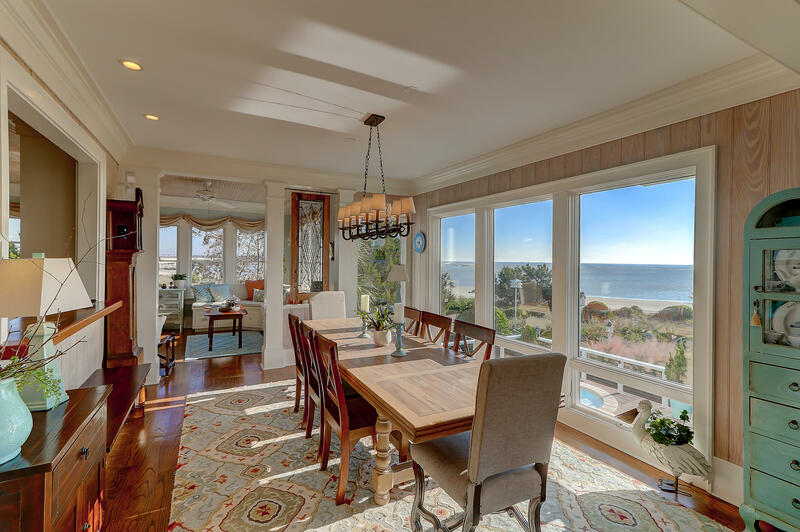 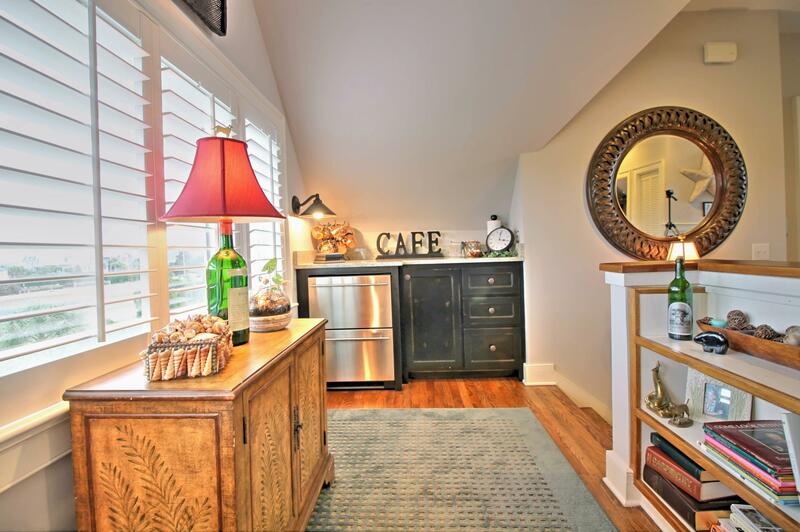 The dining area adjoins the kitchen area and has beautiful views as well. 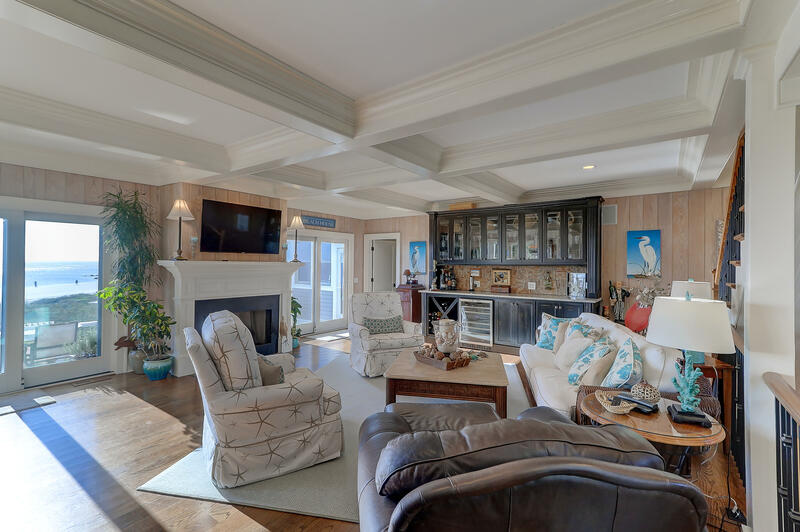 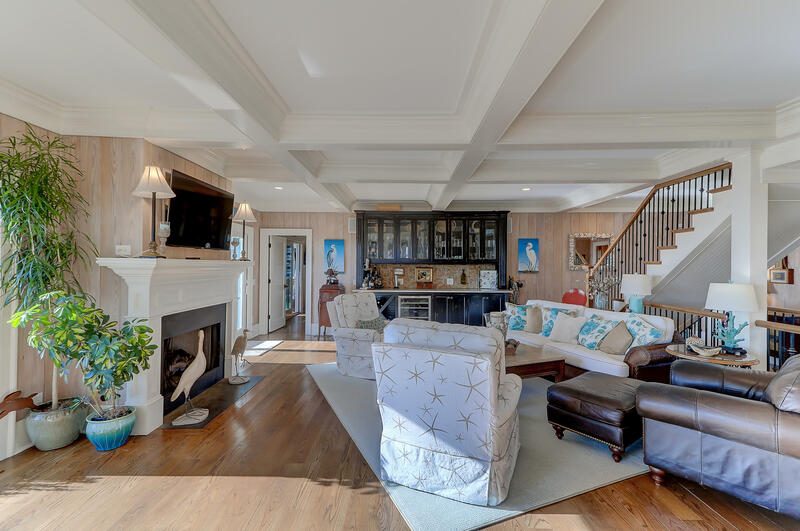 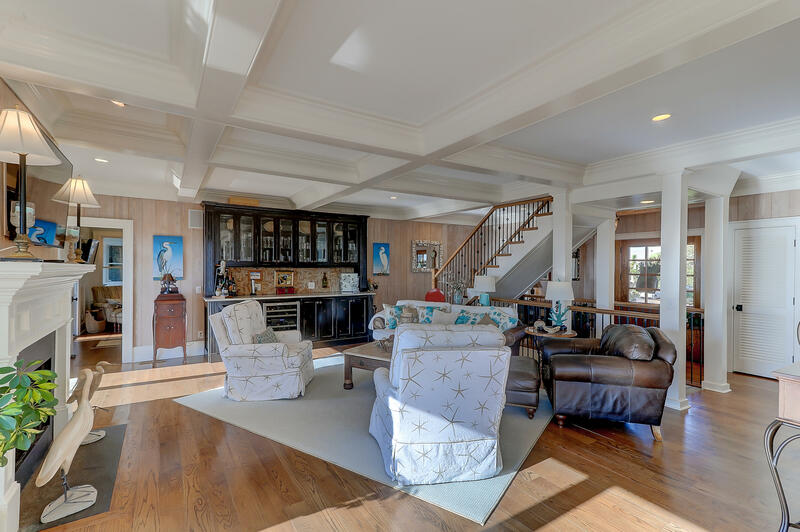 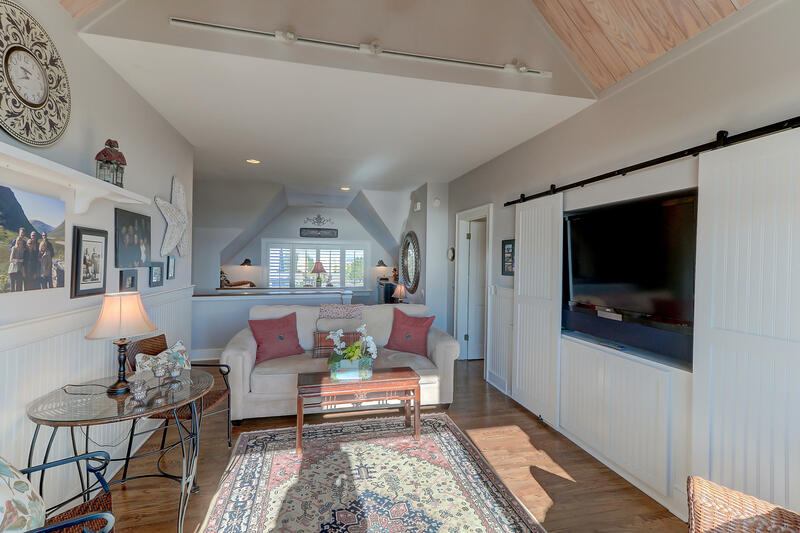 The family room is forward of the front door and is complete with fireplace, built in wet bar, views galore and steps right outside to the pool and outdoor kitchen located on an elevated deck. 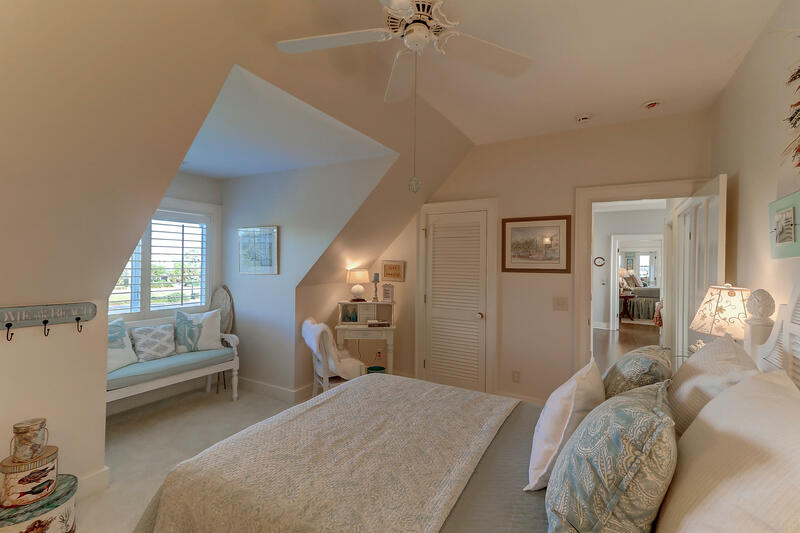 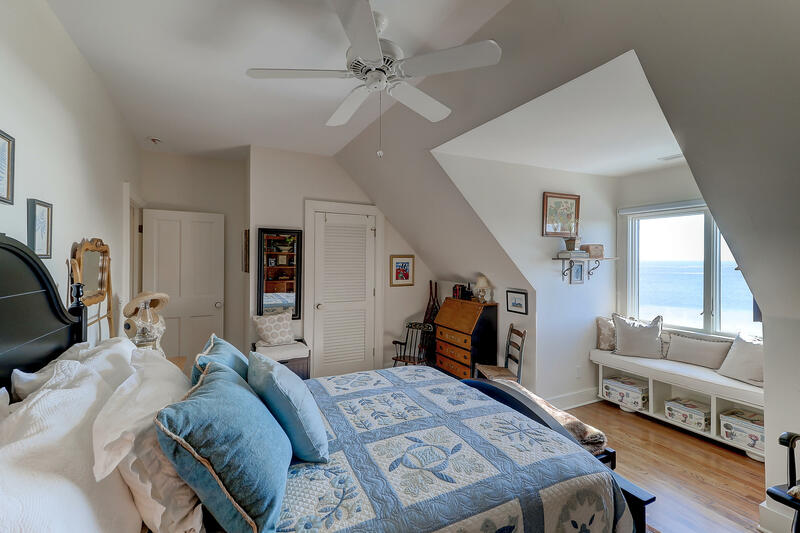 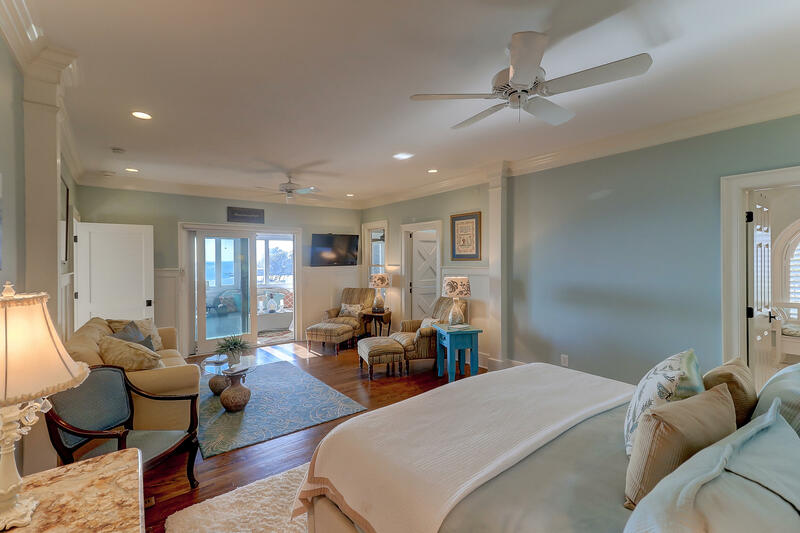 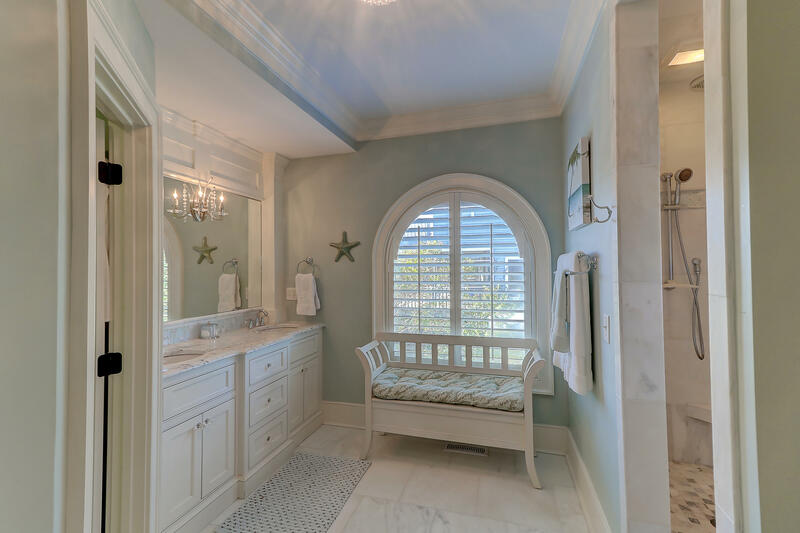 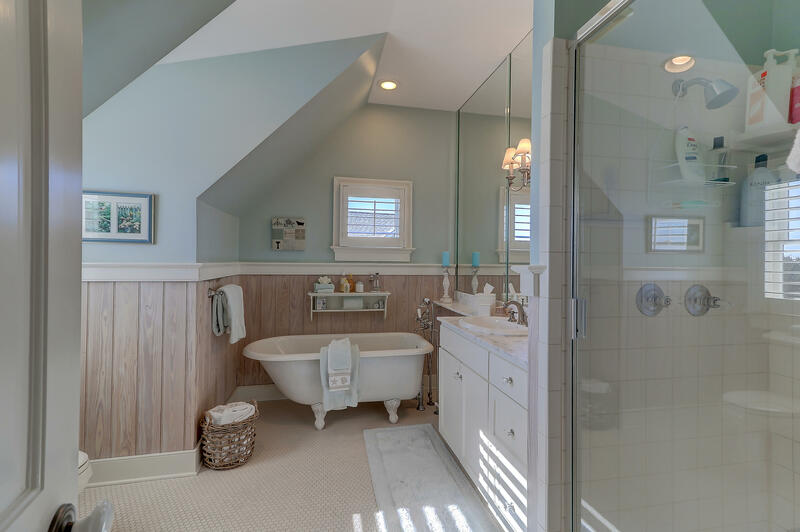 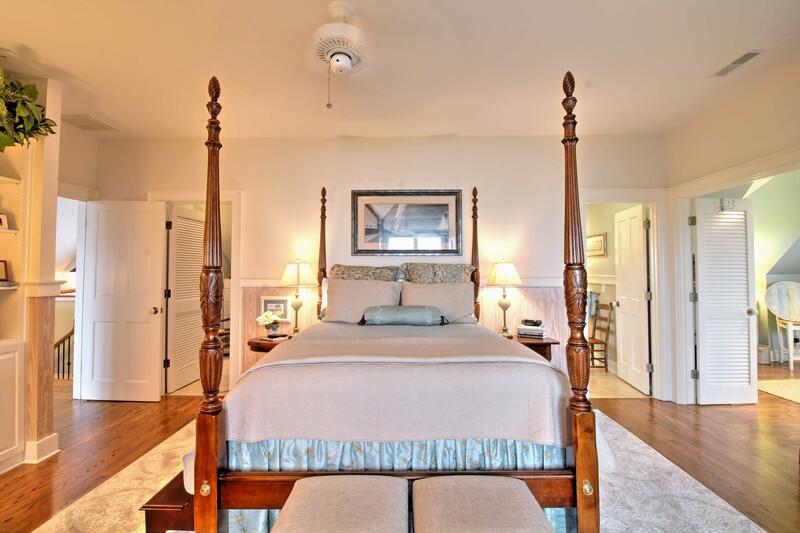 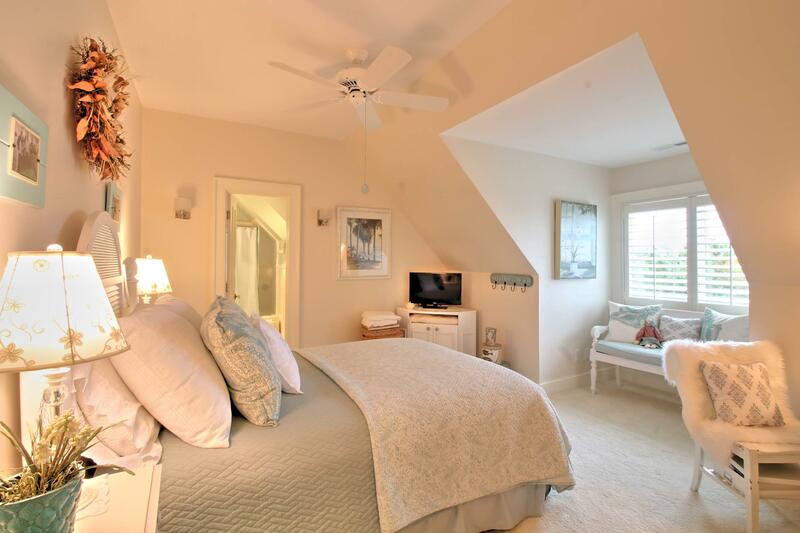 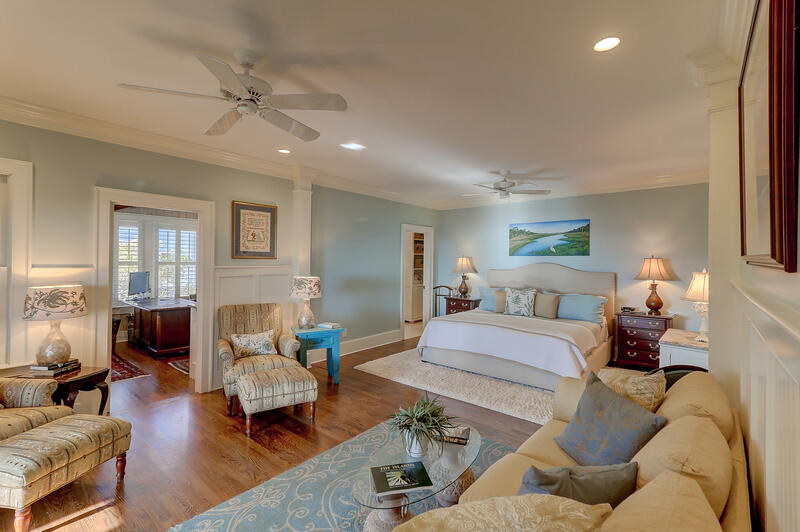 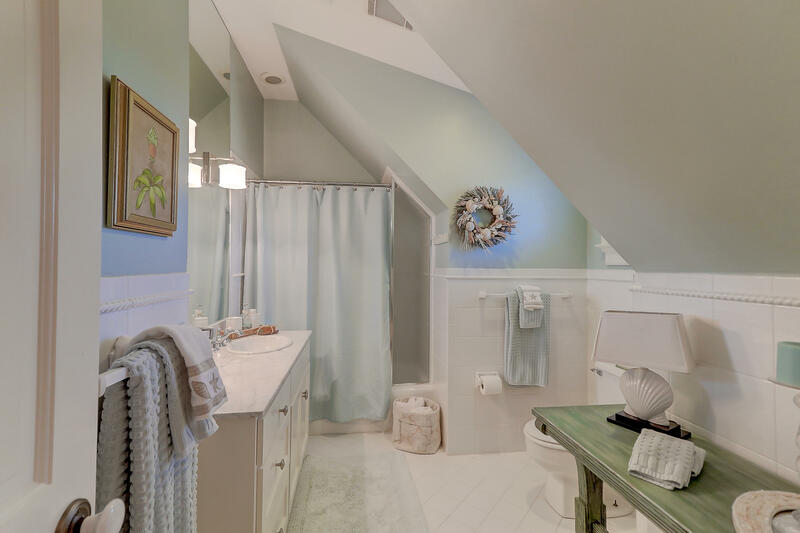 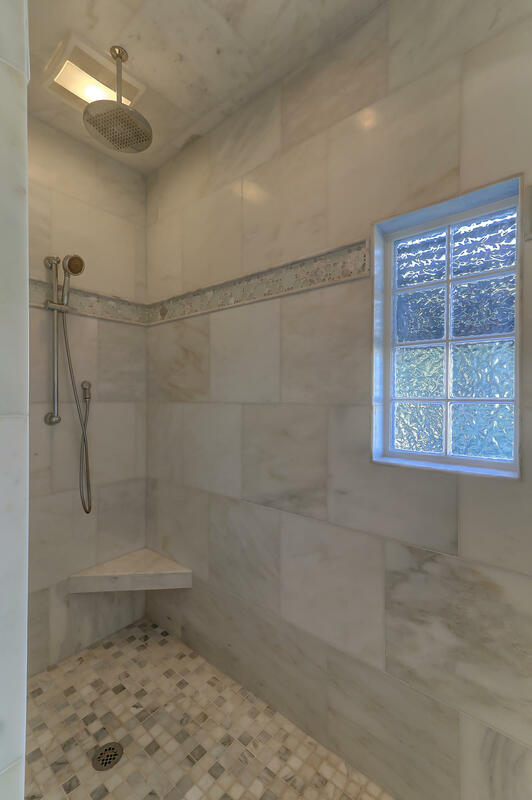 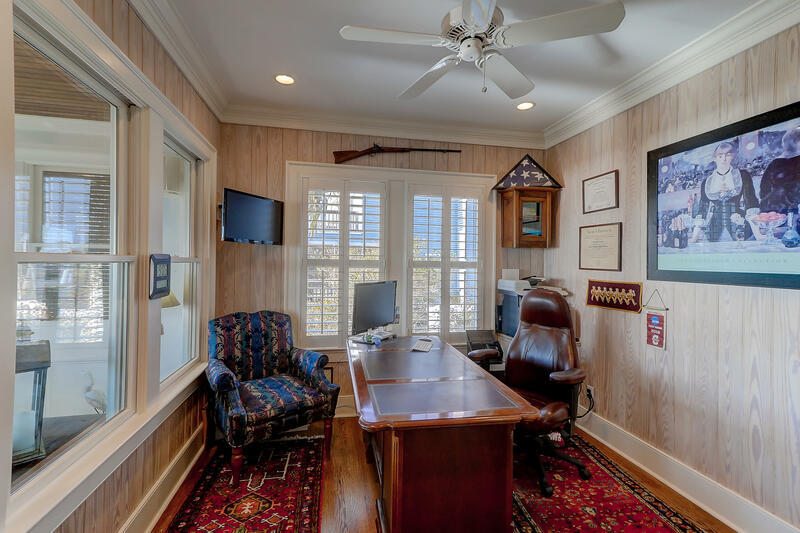 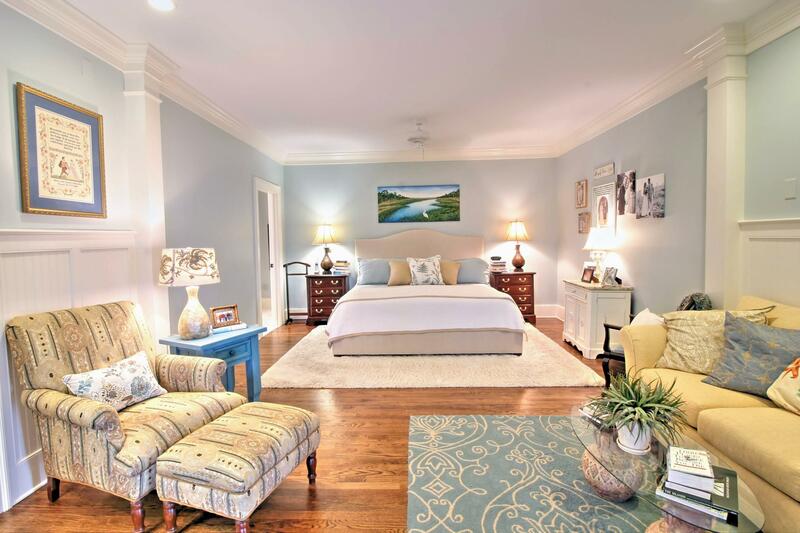 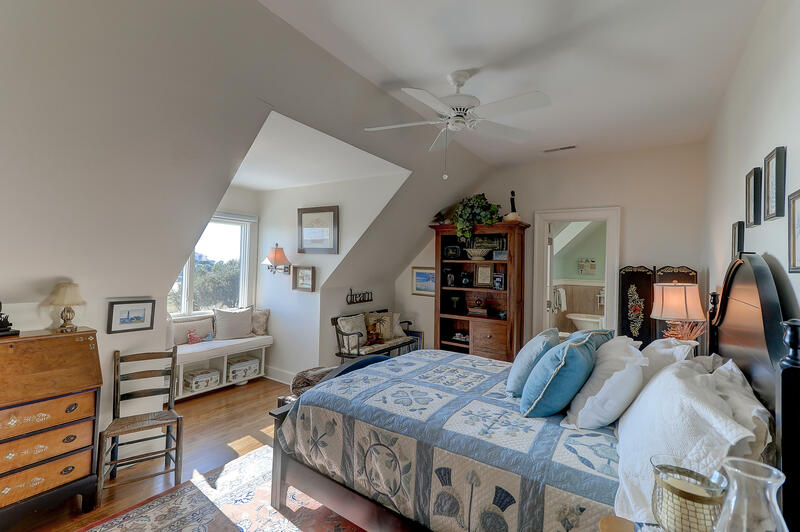 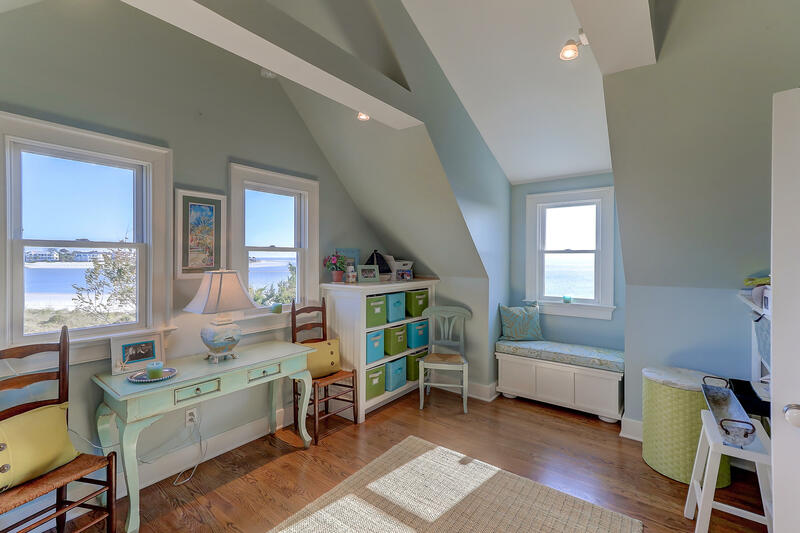 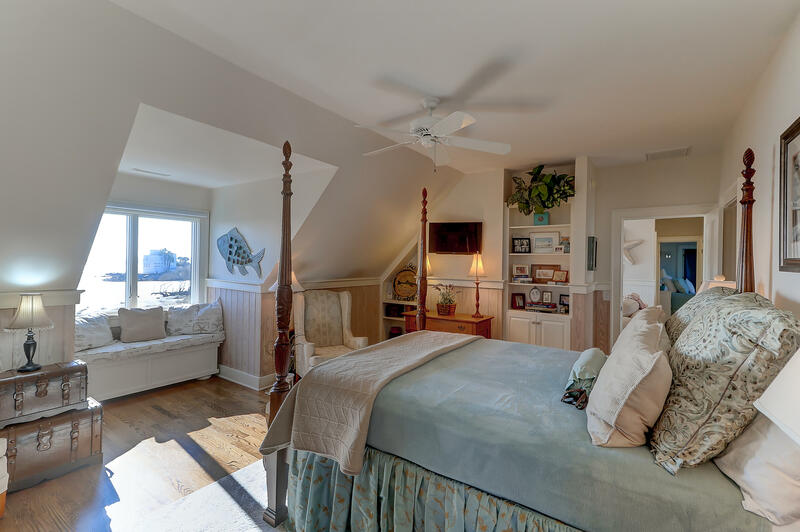 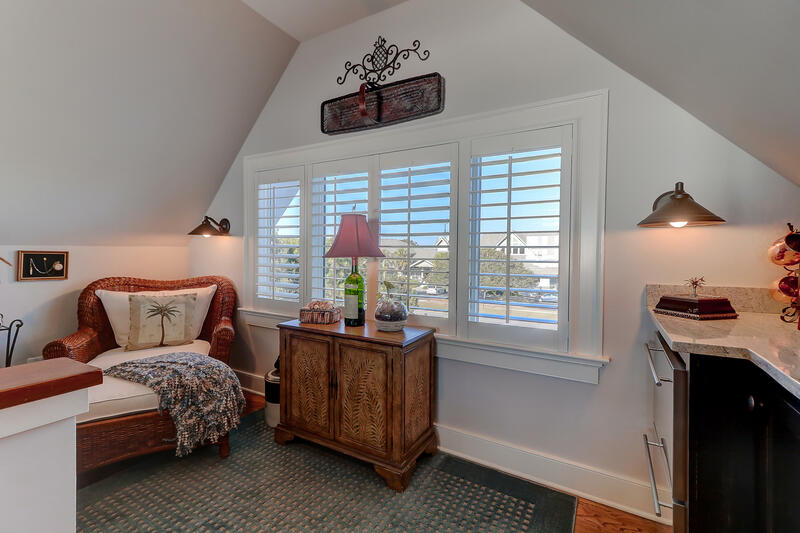 The first floor master bedroom boasts magnificent water views, private sitting porch, private office, luxurious bathroom and a very spacious walk in closet. 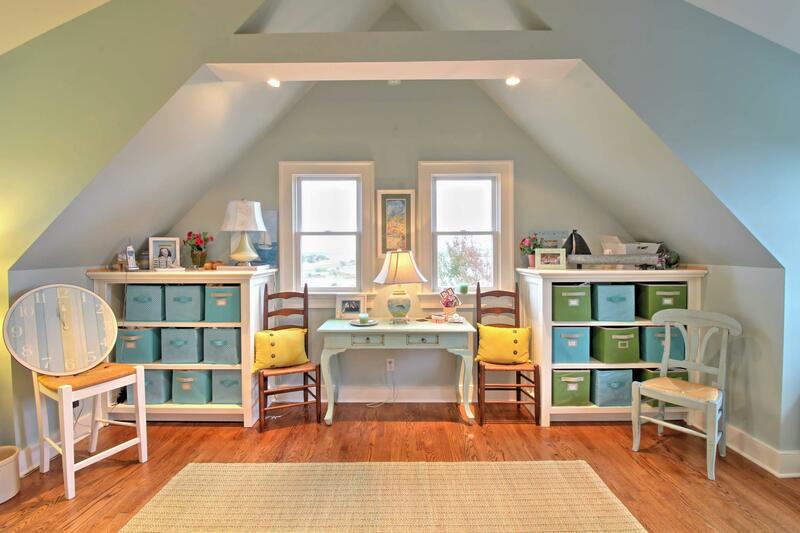 Upstairs, enjoy three en suite bedrooms, media room, craft room and another flexible space perfect for an additional office/study. 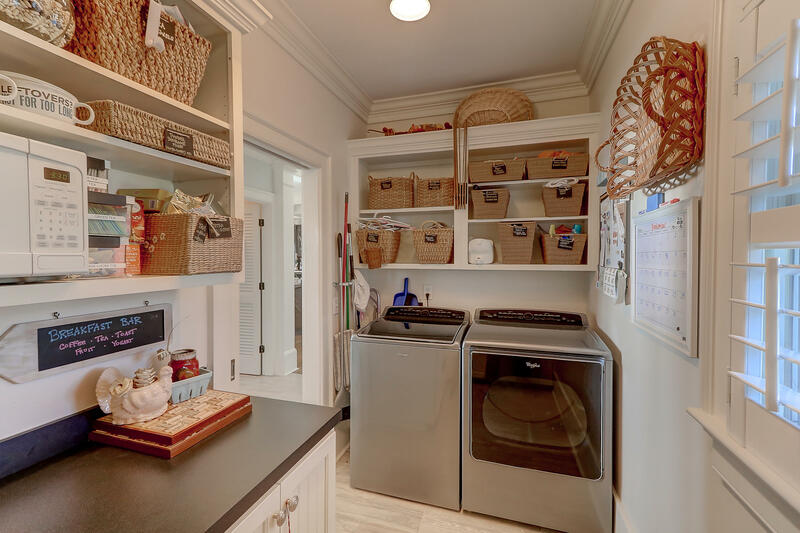 The garage is spacious and well designed to allow for 3 plus cars and also offers a work room, gardening room, wine cellar and storage. 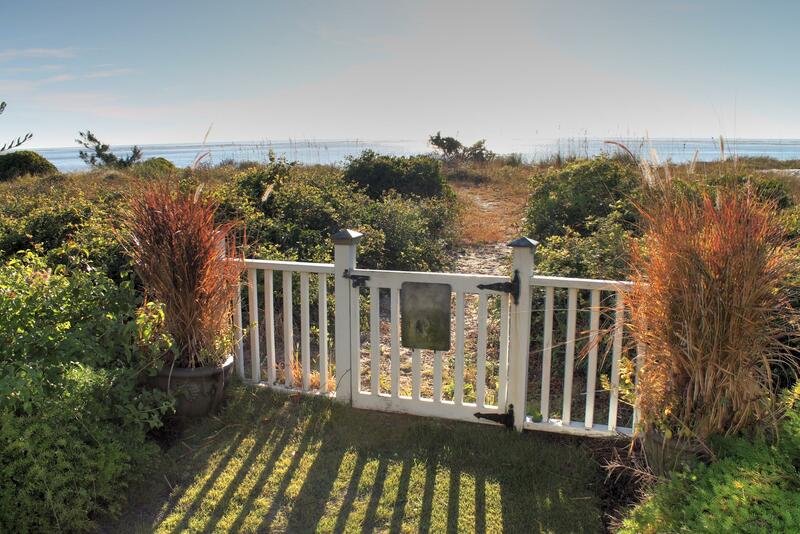 The yard is mature and beautifully landscaped and easily maintainable. 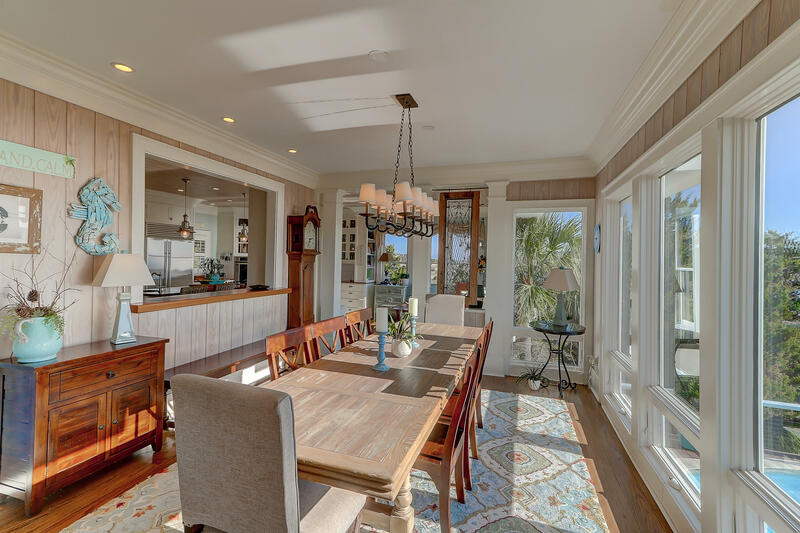 Significant architectural features include tall ceilings, gleaming hard wood flooring, open floor plan, built-ins just in the right places, detailed trim with embellishing ceilings and a view from virtually every window. 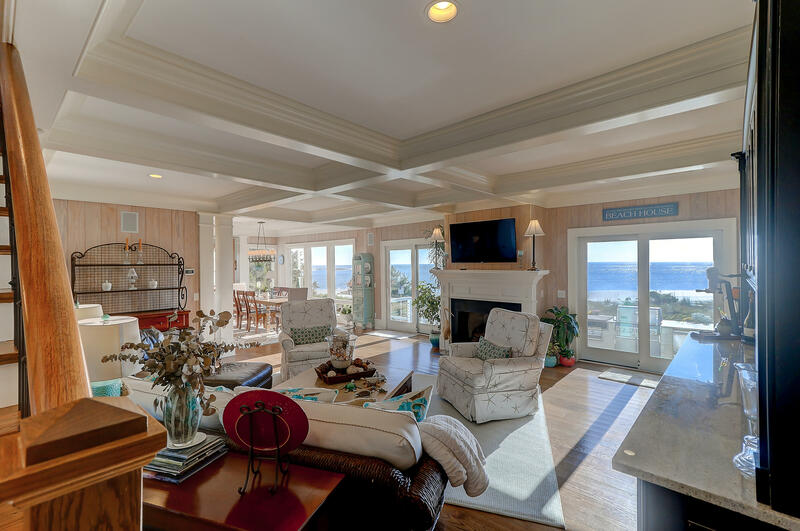 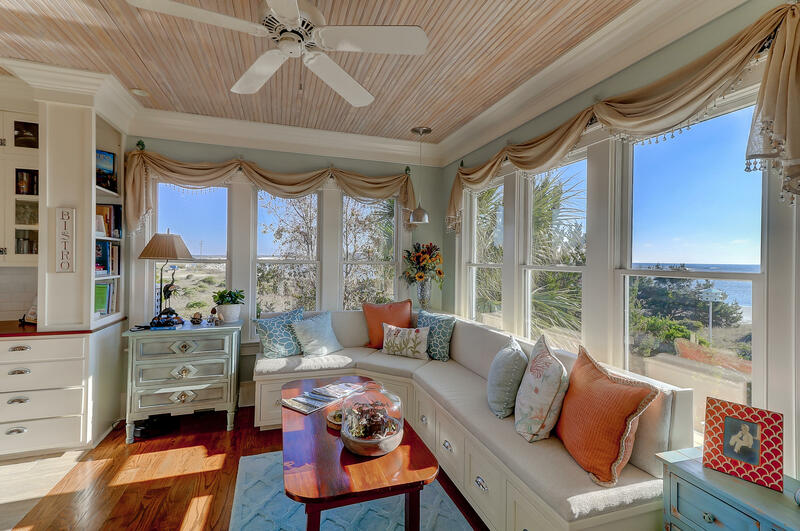 Special features of the home are provided under documents in the MLS. 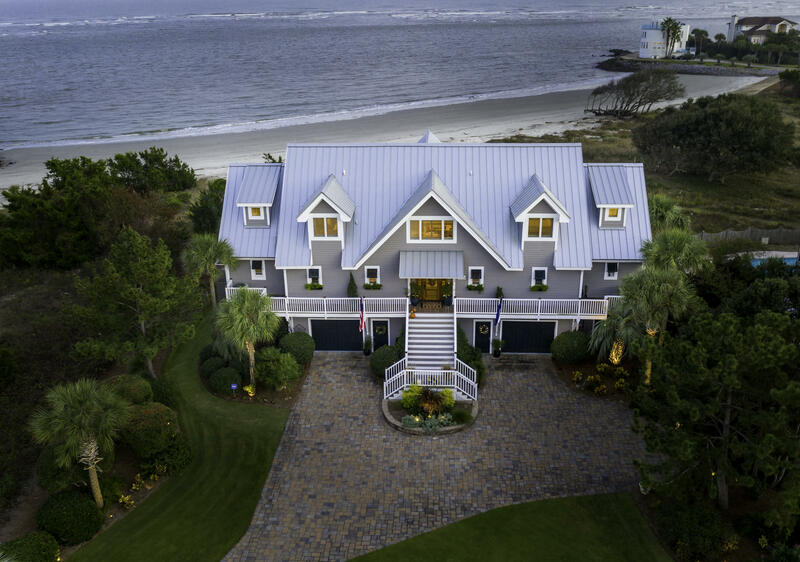 Truly an amazing property! 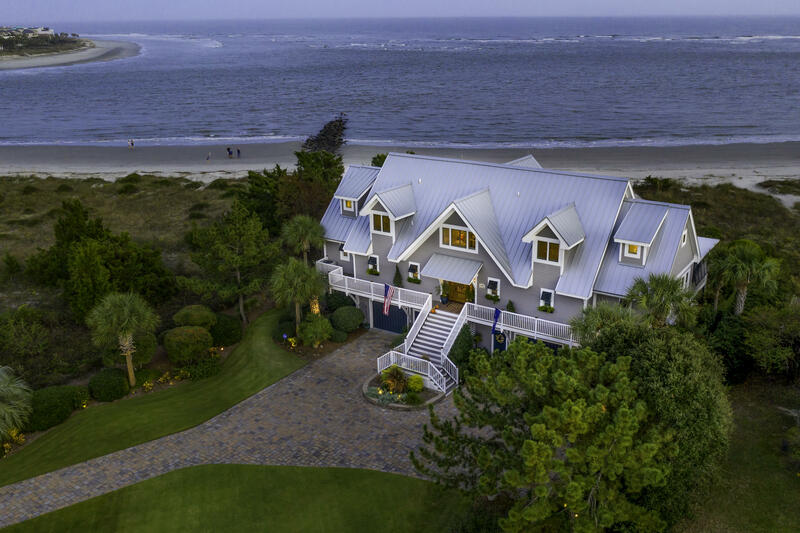 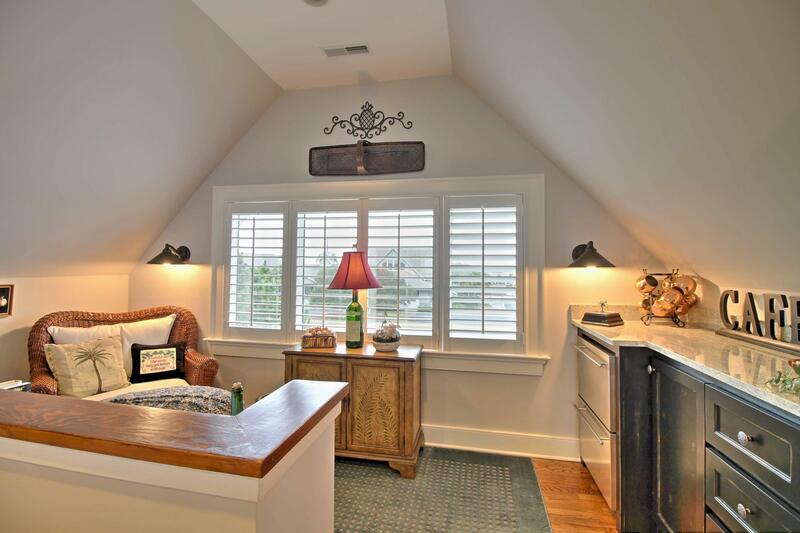 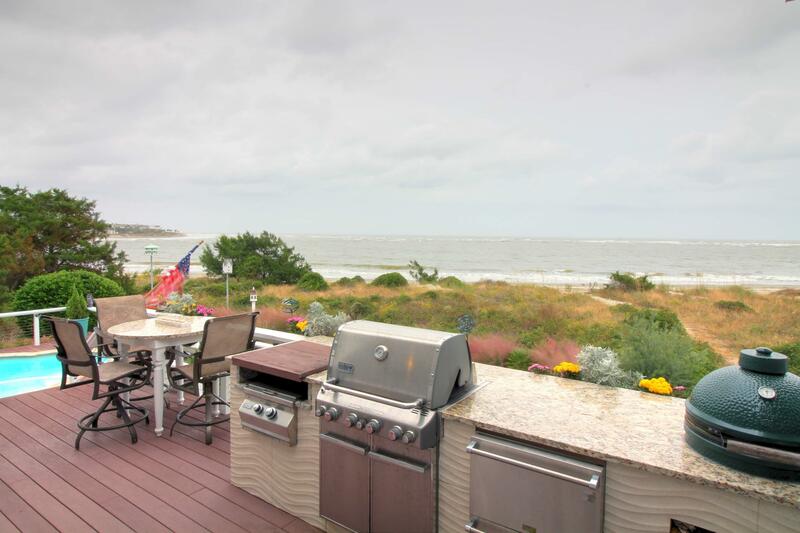 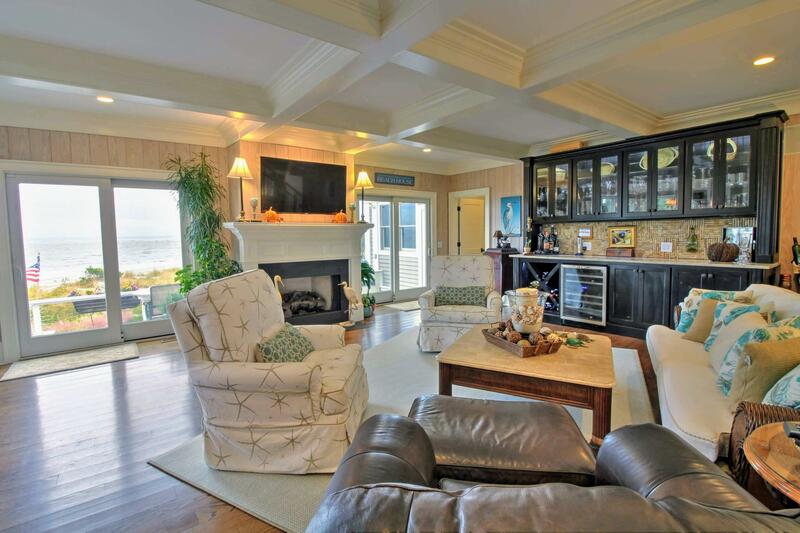 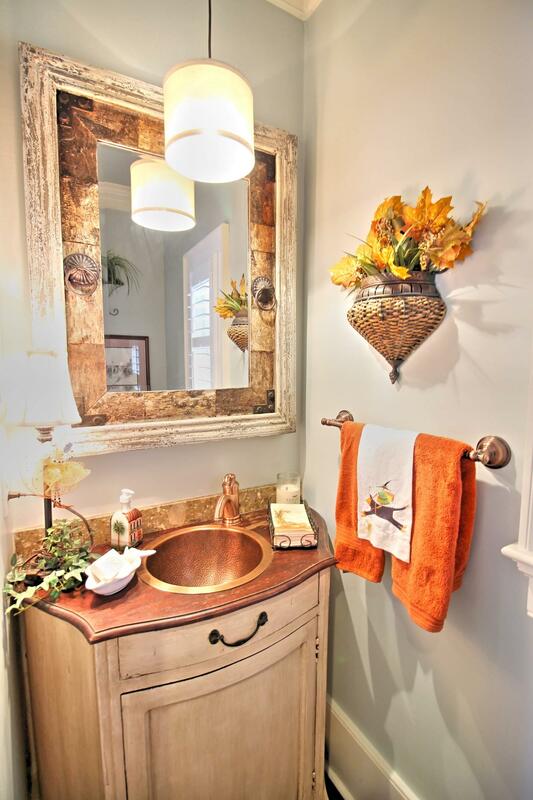 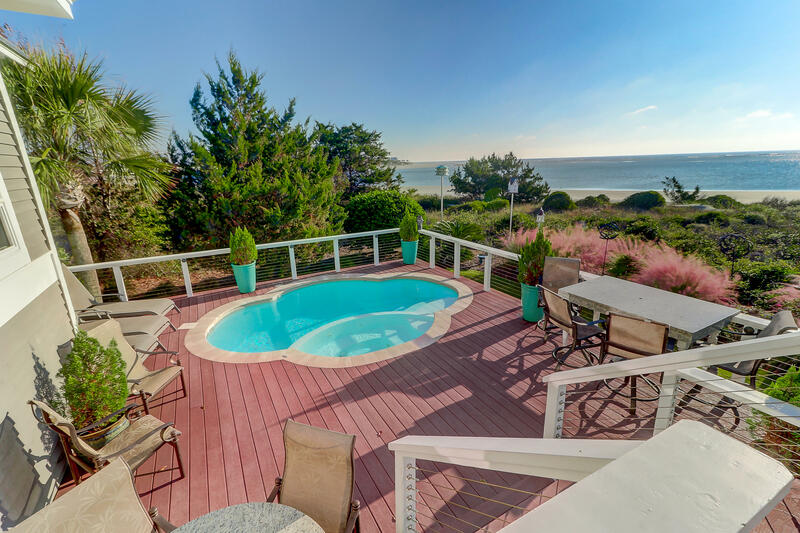 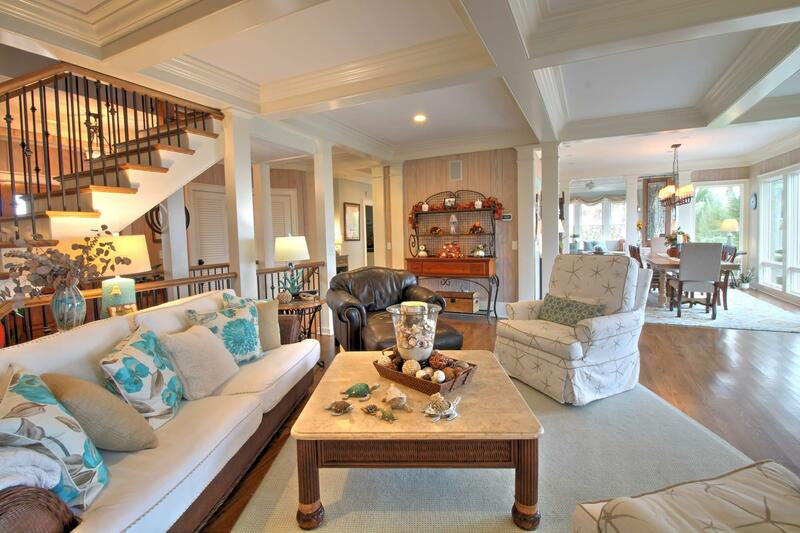 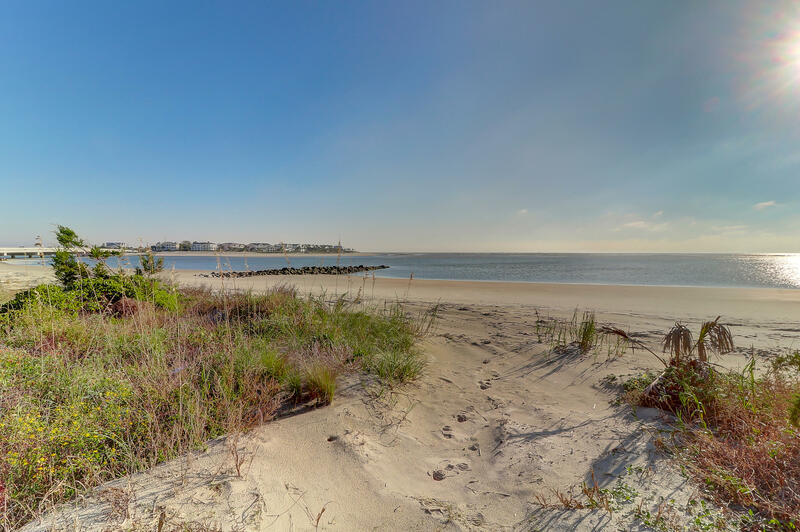 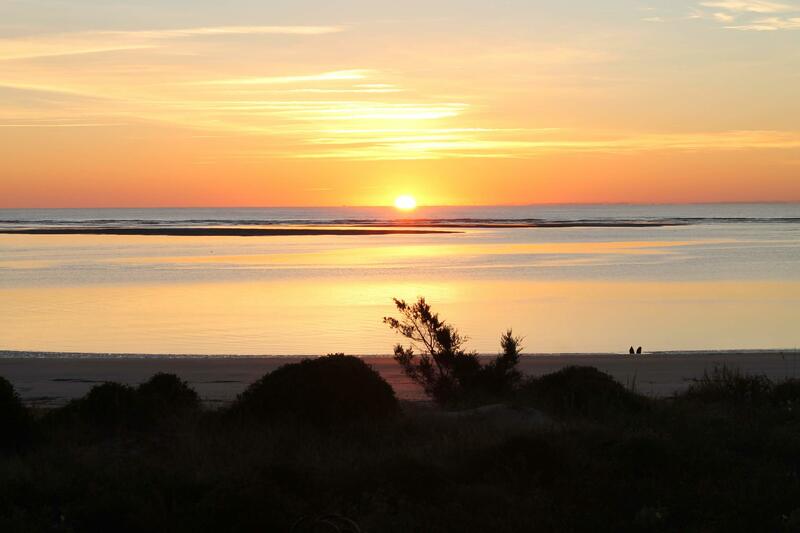 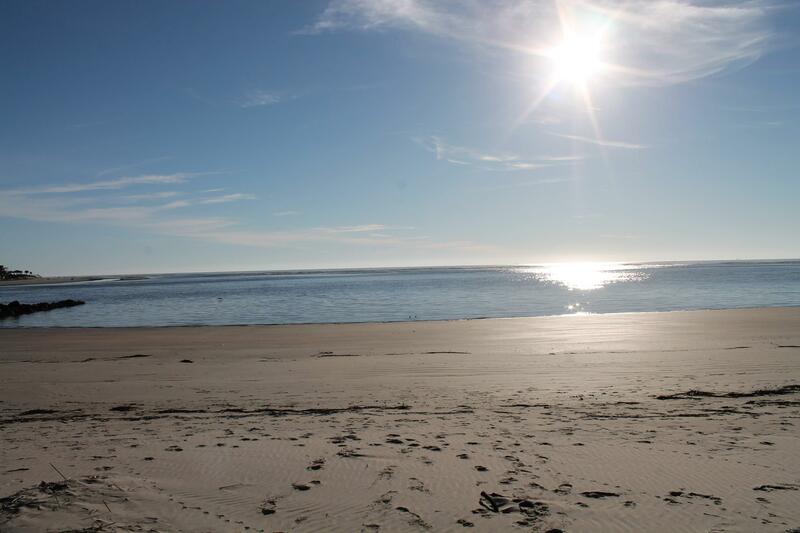 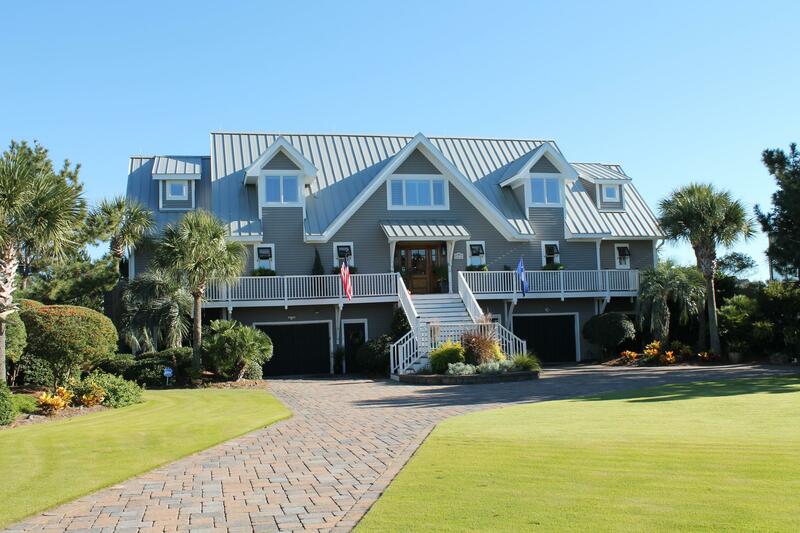 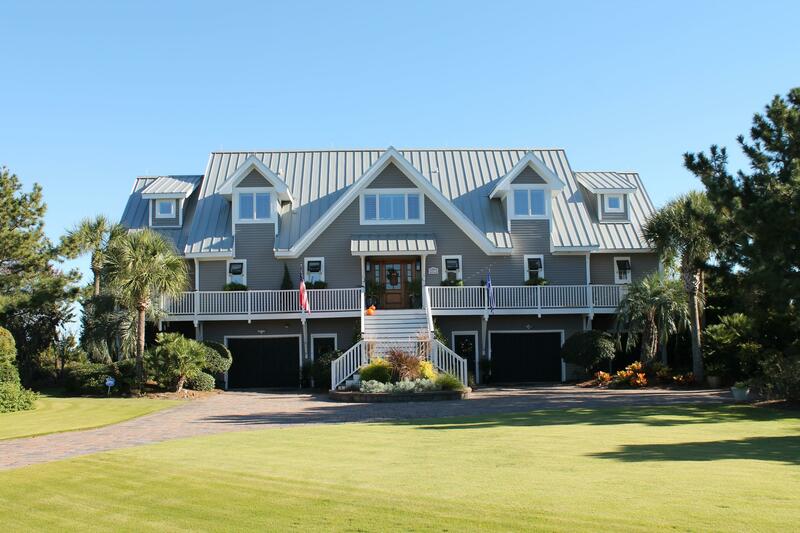 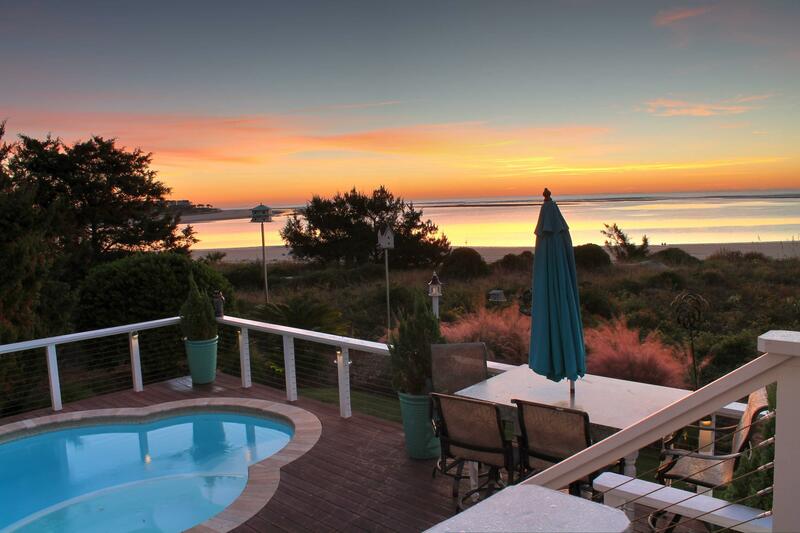 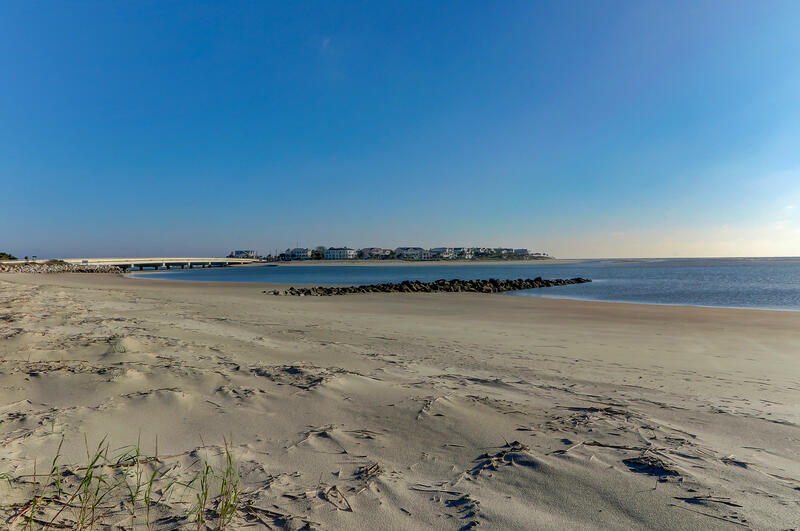 Choose the Sullivan's Island lifestyle!